Clapham Common Management Advisory Committee (CCMAC) and partners will be creating a wildflower haven to bring beauty and biodiversity to the Common this year. The project has been awarded a grant from the Mayor’s Greener City Fund, but also needs to raise extra funding to buy plants. Volunteers to help with ground preparation and planting are also needed! Can you help? 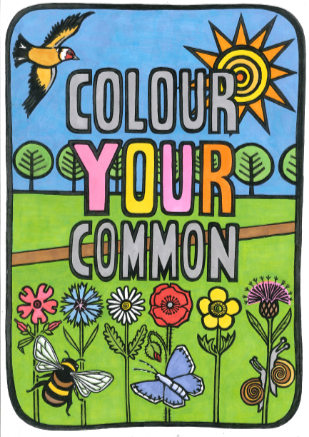 Come along to the Colour Your Common Launch in our garden to find out how to get involved, sow wildflower seeds – and join us for tea and cake. Everyone welcome!